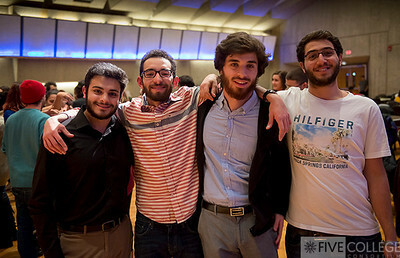 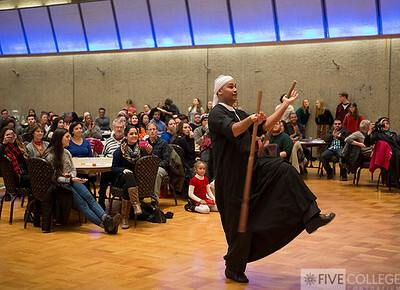 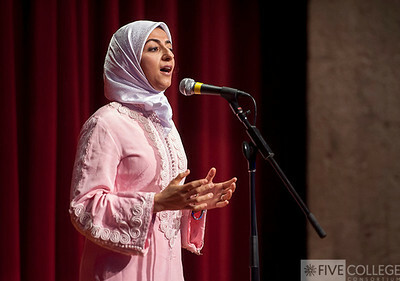 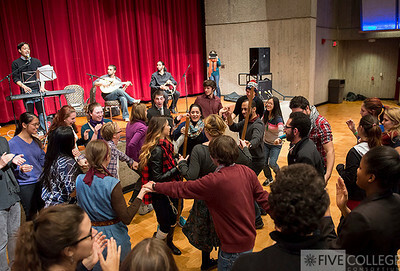 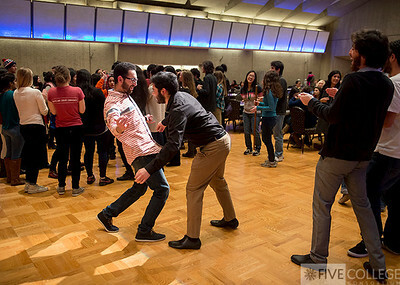 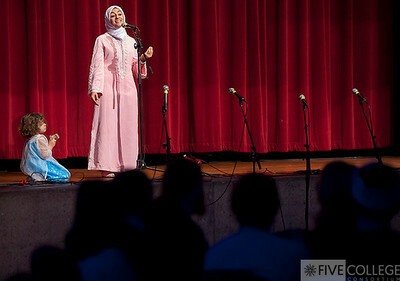 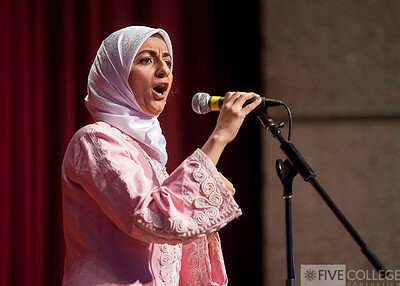 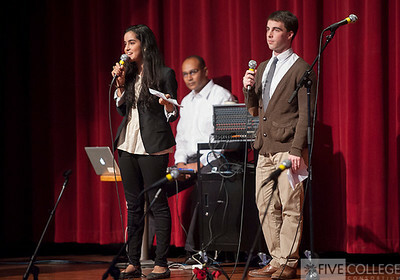 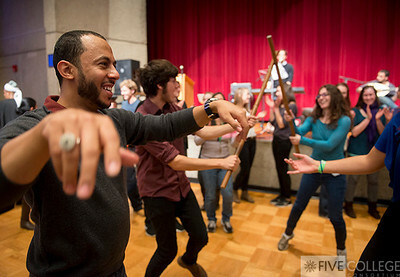 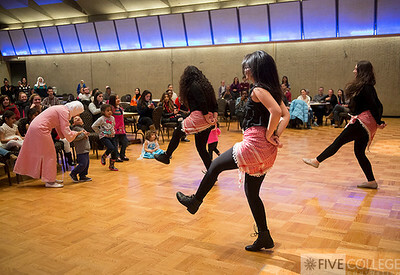 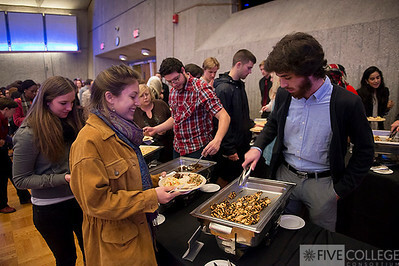 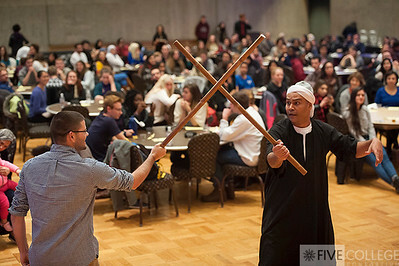 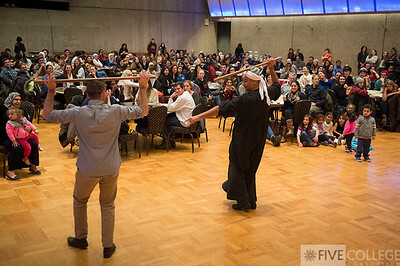 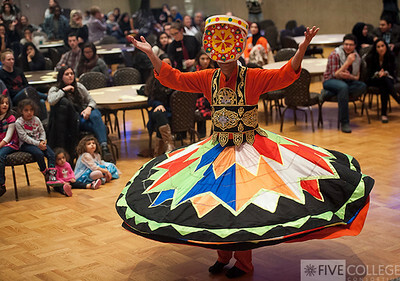 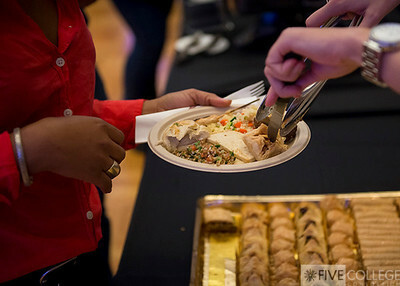 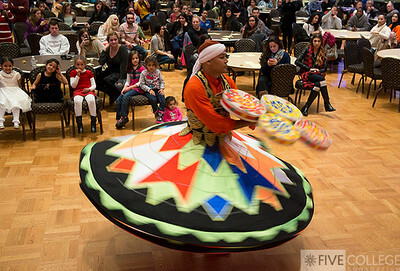 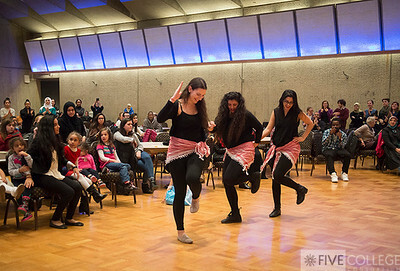 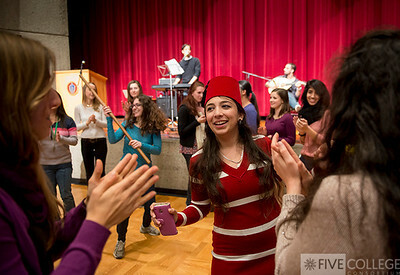 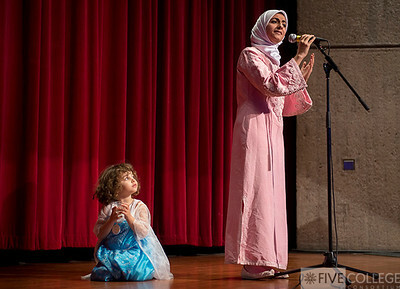 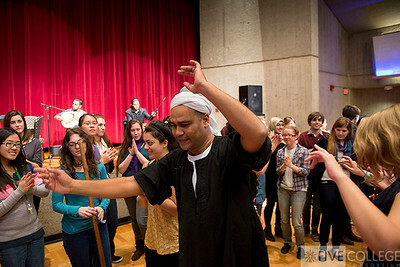 The Five College Arabic Initiative held Arabic Night on Friday, Nov. 14, its annual festive gathering of students and faculty members. 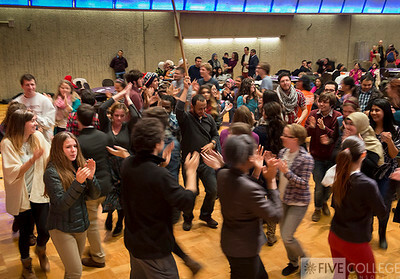 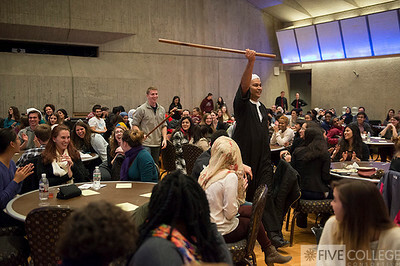 This year's event was held at UMass. 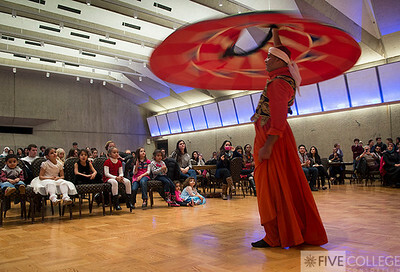 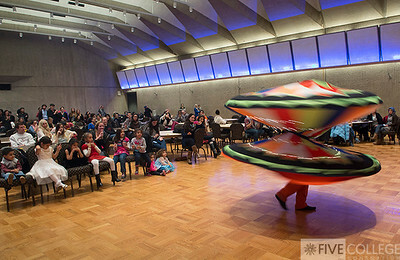 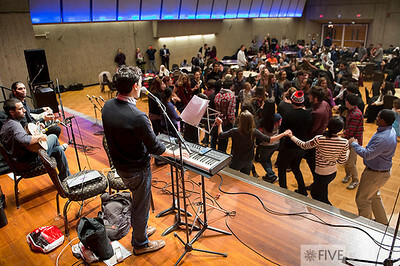 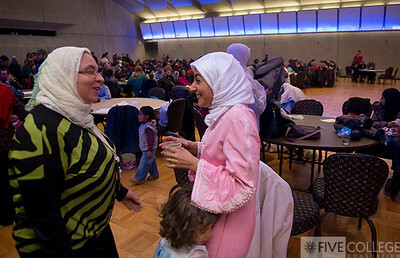 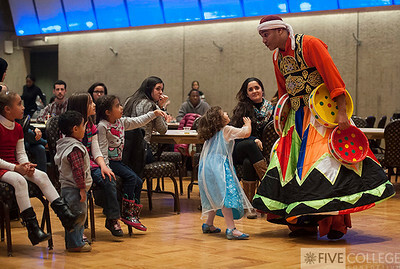 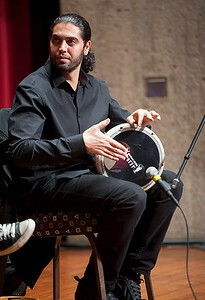 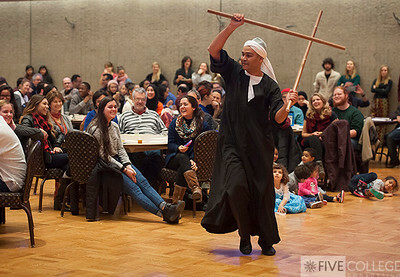 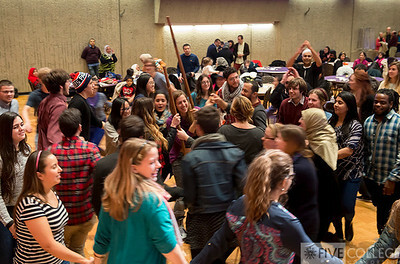 Those gathered enjoyed delicious food, dancing, music, and much more!